Walcamp’s Camp Agape Ministry has a long history of reliability and tradition. 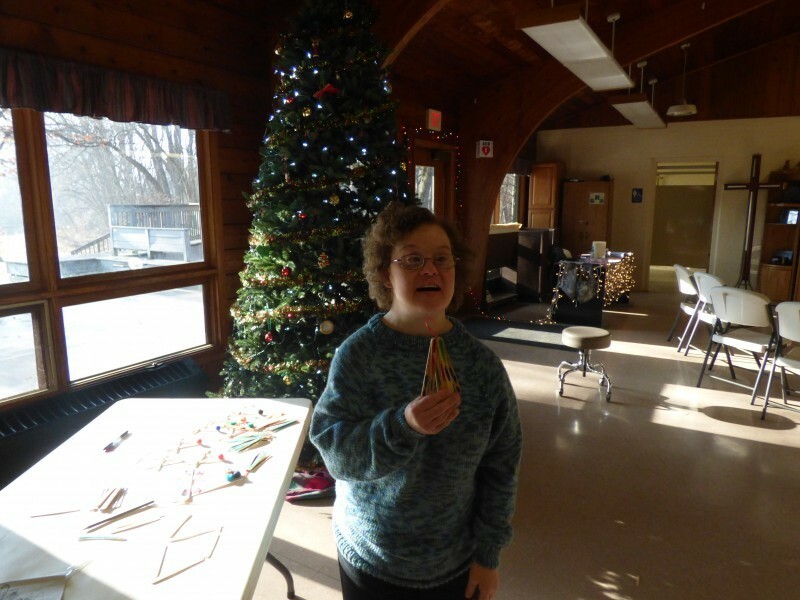 Walcamp has served individuals with developmental disabilities for over twenty five years. Walcamp’s staff and volunteers participate in all activities with the campers in a small group ratio. Both children and adults are welcome to participate. Meals include Saturday Breakfast, Lunch and Dinner, Sunday Breakfast. A great way to Celebrate the Coming of our Lord! Email programdirector@walcamp.org or download Volunteer form here (Please indicate your interest in the 2018 Advent retreat in your email). 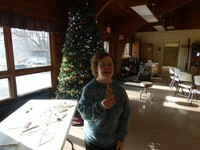 This is a weekend opportunity to enjoy Walcamp as the buddie to a camper with special needs. Volunteers must be enrolled in their Sophomore high school year or older. Cost is $30 to cover food, lodging and bowling costs.